Are you a current NBEA Junior Member between the ages of 14 and 18? Are you currently attending school in New Brunswick? Have you completed or are ready to be tested for at least one Rider Level? 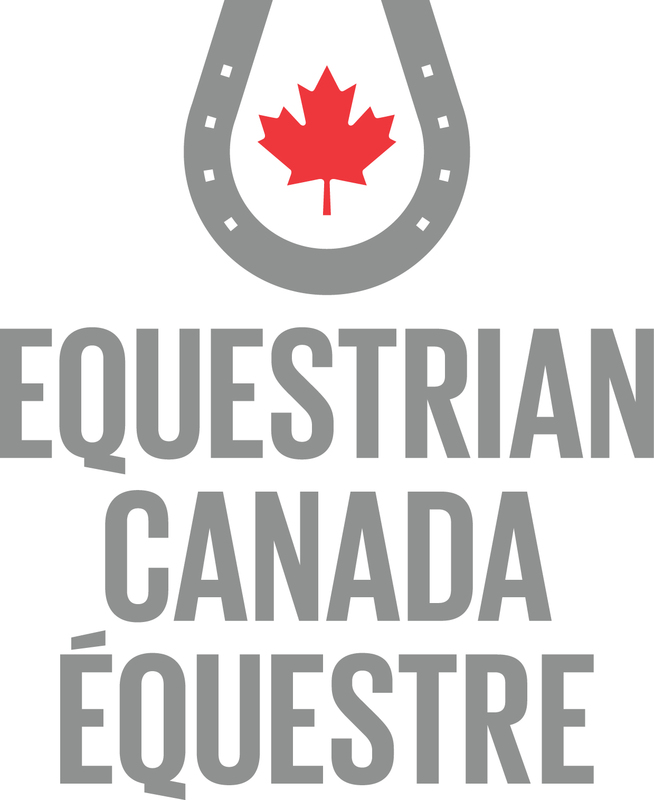 Do you train with an Equestrian Canada current certified coach? Two Letters of Recommendation from your coach, who has a license and NBEA/EC membership that is up to date, and one from an independent supporter who is an NBEA member. Note: Eligible riders may apply in consecutive years. If the number of equally-qualified applicants is greater than the number of bursary awards, first consideration will be given to first-time applicants. Note: Riders participating in the 2019 LTED program are not eligible for Youth Bursaries. 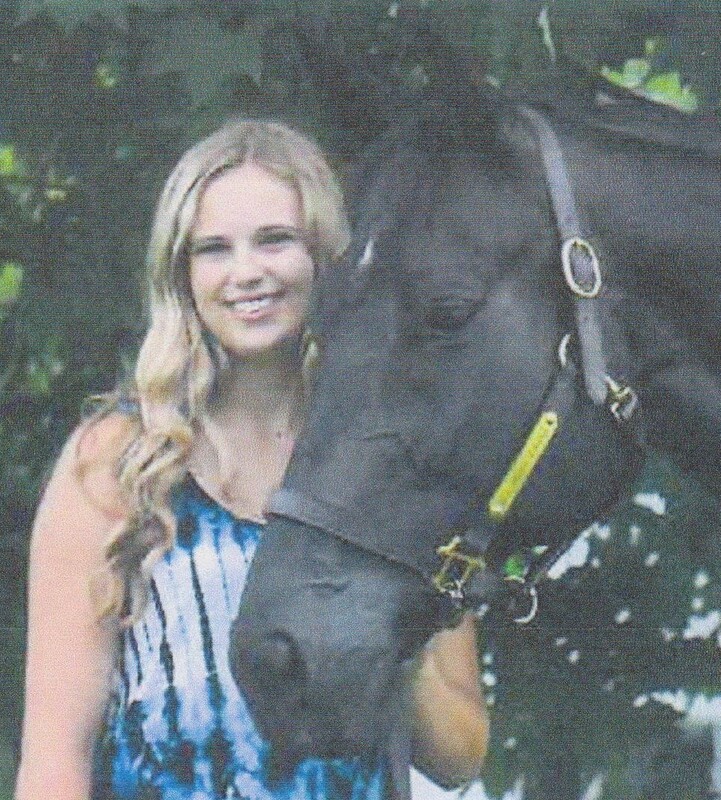 In 2018, the NBEA had a record number of young riders apply for one of six $500 bursaries to help them further their equestrian education. After careful deliberation, the bursary committee has chosen the following recipients for this year. 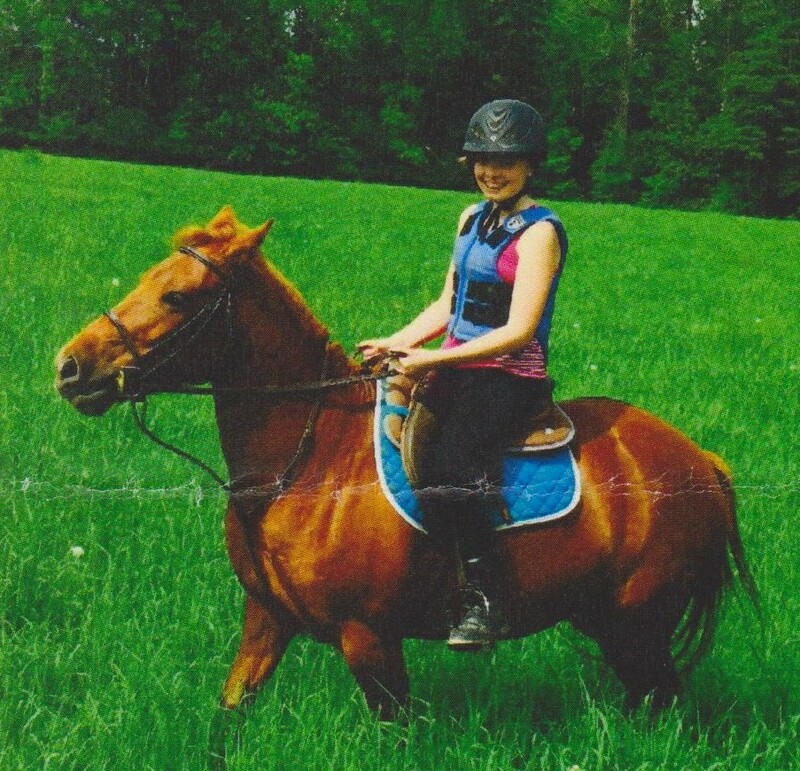 Chelsea is a 15 year old equestrian that lives in New Maryland, N.B.. She has her Level 4 Riding and would like to put the bursary towards her level 5 and Beginner Coaching. Chelsea is interested in training her young OTTB and taking him to a few shows this summer. She is often found helping whenever she can at Les Ecuries de la Cadence Stables and is known for being hard working and dedicated to the sport. 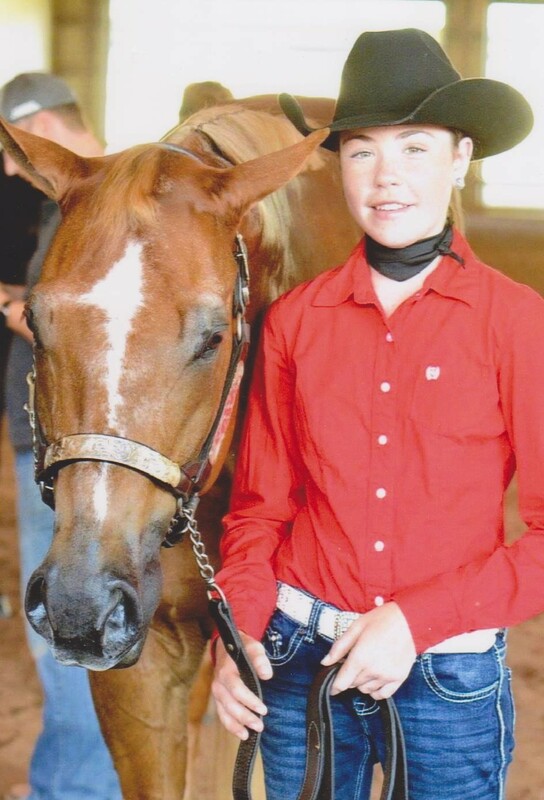 At 14, Hannah aspires to be a professional trainer. She is involved in many clubs in N.B. including MQHA, MQHVA, NBEA & AQHA. She is currently secretary of the MQHVA and dedicates considerably time to these clubs. Hannah rides at Yellow Rose Stables in Glenvale N.B. as well as Butternut Stables. She is riding both Western and English, showing in all around. and hopes to attend several shows in the states in 2018. Sophie rides at Les Ecuries de la Cadence Stables and at 14 has already achieved her riding Level 4. She has been riding for 5 years and has her horses at home. She was fortunate enough to compete at The Royal Winter Fair in Sportpony Dressage in 2017, considering it a once in a lifetime opportunity. Sophie would like to work on her Level 5 in 2018 as well as take lessons and do some showing with her Quarterhorse Spencer. Amelia has been riding since she was 6 years old. At 13 years old, her interests include jumping, Extreme Trail Riding, working on her Rider Levels, and assisting with rescue horses. Amelia is currently volunteering at Green Meadow Stables in Woodstock N.B. where she helps with chores, takes lessons and participates in clinics. In 2017 she completed her first ACTRA sanctioned 11 mile judged Pleasure Ride. 16 year old Morgan Lipsett lives in Nasonworth, N.B. and rides at Rohirrim Farm. She has her Ride Level 4 and looks forward to continuing her training with her 11 year old mare. 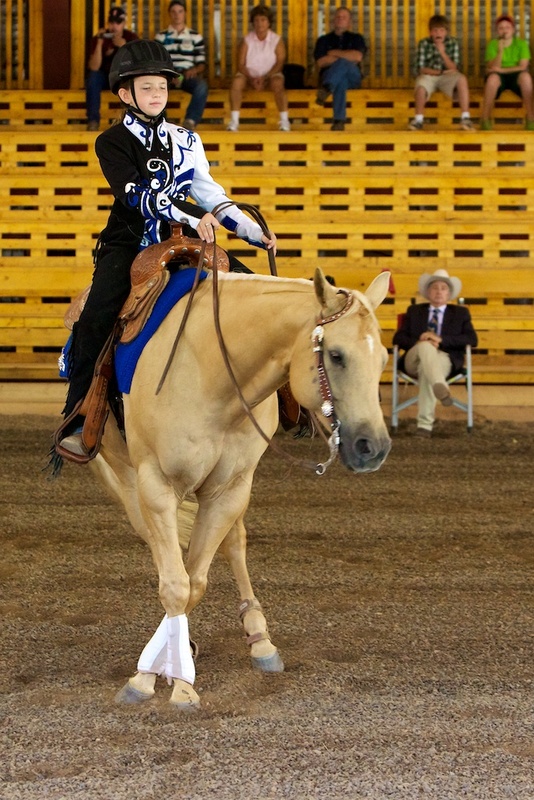 Her interests are with eventing and dressage but she shows enthusiasm in every aspect of horsemanship. Morgan’s work ethic is exceptional. She looks forward to the 2018 show season and to working on her Rider Level 5. As long as Maryn is with horses she is happy. 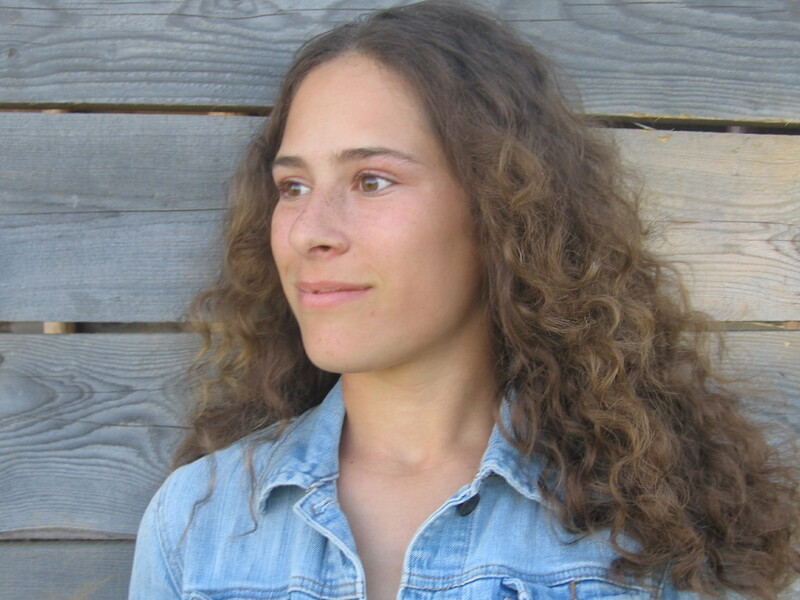 At 14, Maryn is active with 4-H and hopes to participate in an extreme trail clinic this summer. 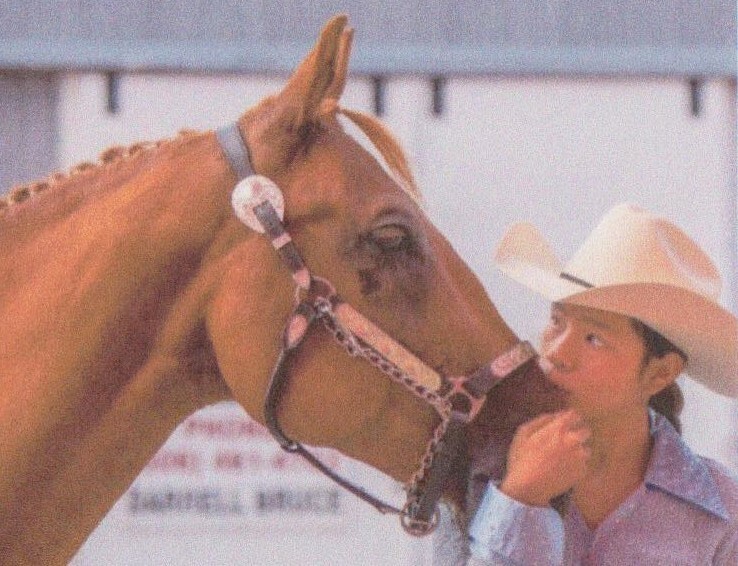 She has been riding since the age of four and has been mostly involved in western riding; barrel racing, pole bending and team cattle penning. 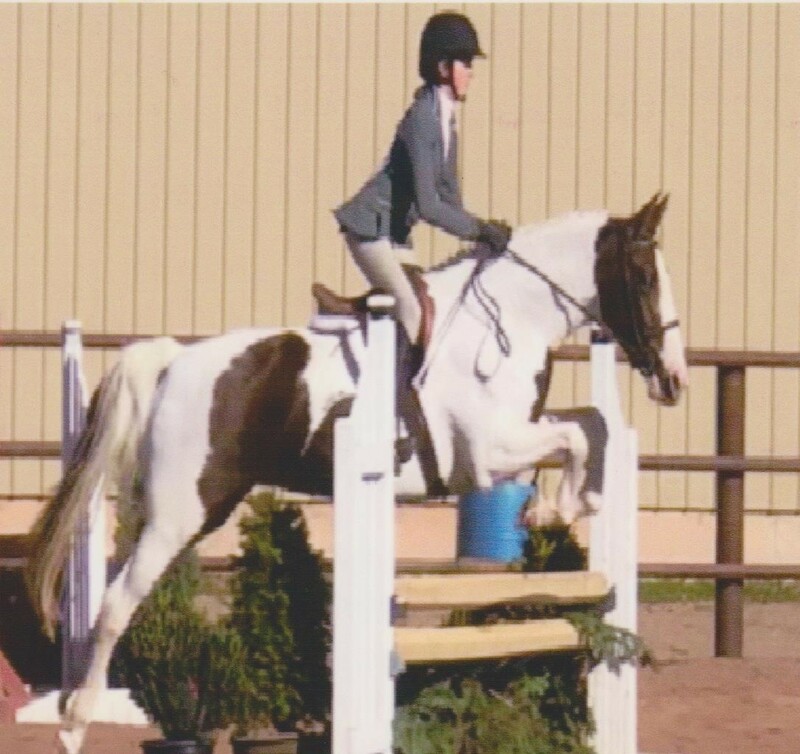 Maryn has her Rider Level 3 and hopes to become a certified coach in the future. She rides and trains with Michael Stokes in Fredericton, N.B.